Prayer is not the last resort of the weak-minded, it is the inner refuge of indefatigable men and women who know how to wait before their infinitely wise and mighty God. The great struggle in prayer is not between God and you, as if you were straining to wrest some meager token from a stingy deity. Because of His unreserved love for you, your Father knows what you need before the thought is framed in your mind or any word leaves your lips. No. Your battle is not with God. But the moment you set out to go to God in prayer, all hell breaks loose. Distractions will come. Interruptions. Discouraging thoughts. 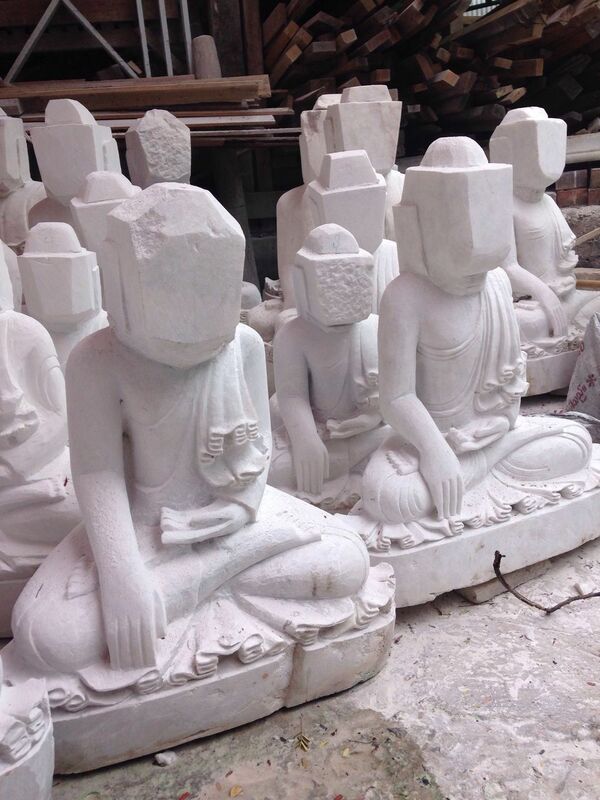 Powerful emotions that posture as the truth but act as blinders to it. Instead of finding rest you seem to incur greater distress in your soul. Your path to Him lies submerged beneath a swirling eddy of anxiety. 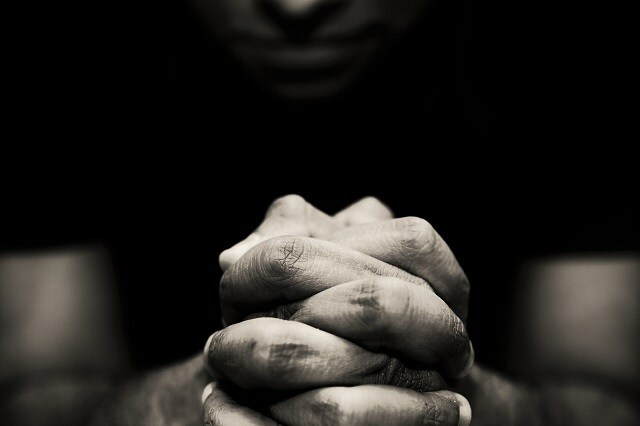 Your praying seems useless beneath the smothering effects of your circumstances. And all the while, He is still there, He hears you, and He loves you. It bears repeating: your battle is not with God. and to discover He has been seeking you for this relationship all along! The noise of battle ends in the loving Presence of the all-sufficient King and the infinitely satisfying Savior… Jesus! The book of Judges is an account of one of the darkest periods in the history of God’s people. Armed with His promises but weak in faith, the first generation to enter the Promised Land convinced themselves it was too hard to drive out the Canaanites. Defeat became a way of life. Settling down to live with the enemy, God’s people continued to speak His name, but they forgot who He is and what He had called them to do. The God of Abraham and Moses was reduced to a place of mere recognition among the gods in this world. Exclusive devotion to God disappeared. But the God of grace and mercy did not forget His people. Keeping His promises to their forefathers, He pursued a very lost generation. Sending years of pressure into their lives, the Father waited on His people to cry out to Him… to genuinely turn away from all of the gods of Canaan, and to return to Him with all their heart. Hearing their cries, the Father would then send a deliverer – called a “judge” — to go against and remove the disciplinary oppression of God’s people. This cycle of forgetting God when at peace and remembering God when under distress is repeated by the people until it seems darkness has triumphed. However, by the end of the book, God’s people have stopped crying out. There is no happy ending… Judges is not a “feel good” story about the natural condition of the human heart. And He heard their cry. A young man named Gideon was threshing wheat in a wine press. Hiding his meager efforts to keep some of the harvest for his family, Gideon was not on a mission to oppose the enemies of God’s people. He was just trying to get ahead. He was a product of his age. A farmer. A survivor. An idolater. To get ahead in Gideon’s day meant doing business with the local gods. Asserting that they controlled the weather and the harvest, Canaanite deities had to be appeased if you were going to be successful. If you wanted to trade with Canaanites and marry their daughters, you had to show some respect for their beliefs and values. So you kept your identity as a devotee of Yahweh, but you engaged other gods too, unconsciously embracing a Canaanite worldview. The altars of Canaan were used for child sacrifice and sexual perversion on a massive scale. The people of God had become Canaanized in every aspect of their lives. In the sight of God it was sin (3:7, 12, 4:1, 6:1, 10:6, 13:1). In their minds, it was the right and sensible way to live (17:6, 21:25). In order to go on God’s mission, Gideon first needed to know God. God cannot be just another “priority” in a busy life. God does not hang around just to bail us out of our latest predicament. God does not exist for us. There can only be one altar in my heart… not two. If Gideon… or anyone… begins to draw near Him, the other gods of the heart must be decisively evicted. Why? If He is who He says He is… the one true God and Creator and Sovereign Lord of all creation (including me)… then He alone can be trusted to tell me the truth about my life. All the other “gods” are nothing more than powerless pretenders and silver-tongued liars to the human race. Fake gods are not worthy of my faith. All they can do is promote a self-actualized distortion of my humanity, pushing an illusion of happiness to dispel the deep foreboding undertow of hopelessness… calming me with a few fairy tales on the road to hell. Yes, every other altar must be torn down until only one remains. I walked into the drafty motel room on a cold Saturday afternoon, pushing the door closed with my foot and setting my bags down on the thin, worn carpet. Surveying the room in the dim light, there were two double beds with a nightstand, a small round table and chair, and a long bureau with a TV sitting on top. Nothing unusual, but a little more drab than usual… think early sixties “Bates Motel” decor and you’ll have the picture. Traveling over 40,000 miles a year in Arkansas, I spend several nights each month on the road. The year is 2006. We serve church leaders and pastors. The Arkansas Baptist State Convention is composed of dozens of men and women who are truly passionate about helping churches fulfill their mission to spread the powerful, life-changing truth about Jesus. Based in Little Rock, we go in-person to train, speak, and encourage Christians in over 1,500 churches. We do it out of a sense of divine calling. But we still get tempted to do things we shouldn’t. I do, anyway. It was in that particular motel that God spoke to me about the temptation to watch things on television where no one else could see what I might be doing… except Him. As I stood there looking at the room, He brought to mind how many times I had been tempted before. How I would often call my wife as an escape, exposing the temptation by telling her about it. It worked. By uncovering instead of hiding a temptation, I found that I didn’t “want to” anymore (Ephesians 5:11, 1 Peter 5:9, James 4:7). The “attraction” and “pull” of the sin dissipated and became more manageable. Jesus did that when He was tempted (Matthew 4:3-4). He became adversarial and so should I. But this moment was different. through circumstances (reaching a conclusion that God is guiding through my experiences). Frozen in place, standing in the middle of that motel room, I began to understand that I had been experiencing a pattern of temptation that was more intense in some places than in others. Hundreds of people had stayed in that room before me. Hundreds of nights. Hundreds of temptations. It was a place where a husband had cheated on his wife; where a woman had degraded herself; where a young man had tried to drown his troubles in alcohol or drugs; and where a child had been abused. I don’t know the details. I do know that in some hotels, I experienced much more temptation than in others. It was happening there. Please don’t misunderstand me. I am culpable for my response to temptation. In fact, I cannot be tempted unless some part of me “wants” to do it. James writes, “But each one is tempted when he is drawn away by his own desires and enticed” (James 1:14). Nevertheless, there is an ancient, intelligent, and unseen personality at work behind many of our temptations: Jesus teaches us to pray against the temptation offered by the “evil one” (Matthew 6:13). Sometimes demons take up residence in people. They can also hang out in hotel rooms. Interestingly, when Jesus cast the demons out of the Gadarene man, the evil ones “begged Him earnestly that He would not send them out of the country” (Mark 5:10). They liked that place. They wanted to stay in that geographical region. 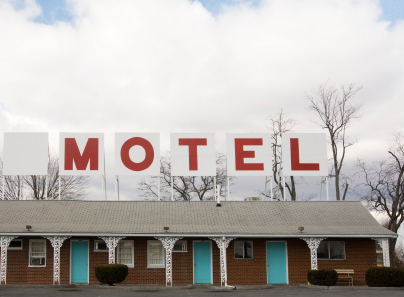 And for whatever reason, they were attached to that motel room I was in, exacerbating the away-from-home temptations of every man and woman who stayed there, night after night, and year after year. In Ephesians 4:26-27, Paul writes “Be angry, and do not sin: do not let the sun go down on your wrath, nor give place to the devil.” The Greek word simply translated “place” can refer to someone’s territory or a dwelling, but in some contexts it can also describe a sanctuary or a holy place. Paul is teaching that strong, out-of-control emotions (like anger) can create a point-of-entry for the devil into a person’s life. If I fail to process my emotions and hurts before the Lord, letting Him into my hurts, and exercising forgiveness, then I am allowing myself to be unduly and persistently influenced by a demon… seriously. To give in to sin is an invitation to the enemy to come and “camp out” in my life. I knew this, standing there in the middle of that motel room. And everything changed. The demons had a bad night. I had time alone with Him. The dreary room had become a sacred space… and so did my heart.